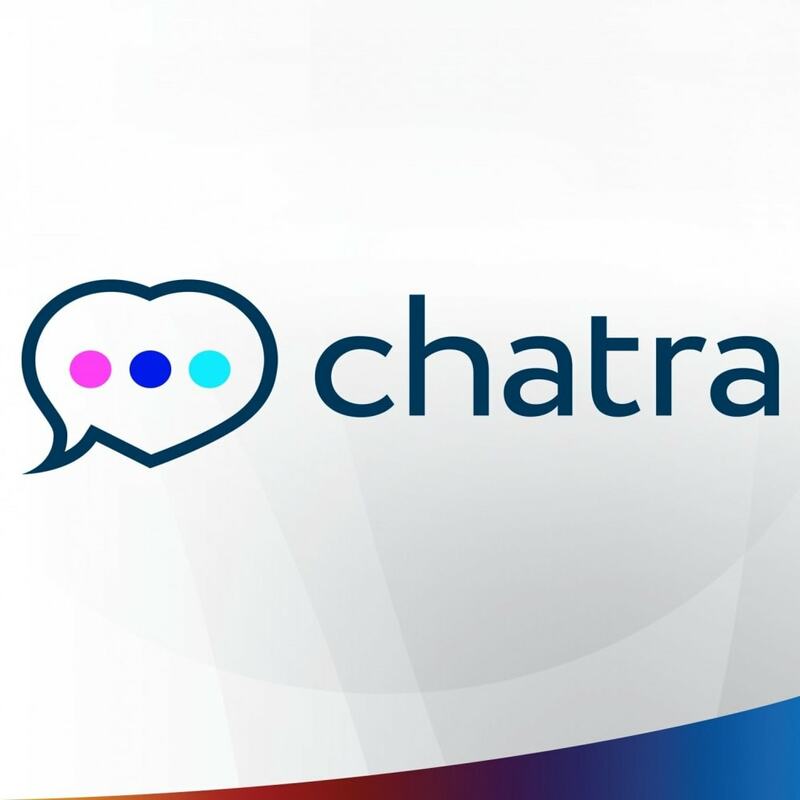 Chatra is made to increase online sales but in a friendly, helpful way. Just because software is designed for business doesn’t mean it has to be clunky and corporate. You can’t grab a coffee with every single potential customer, but we think that Chatra is the next best thing. Keeps conversation history, even including unsent messages. 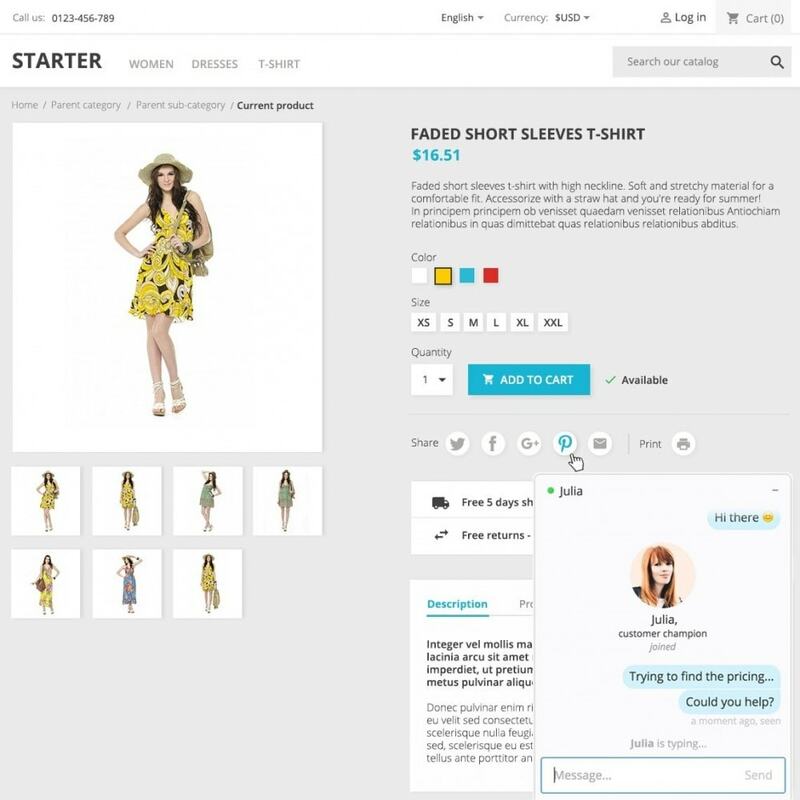 - Conversations are saved, just like on a smartphone, for both you and your customers, even if they close their browser. 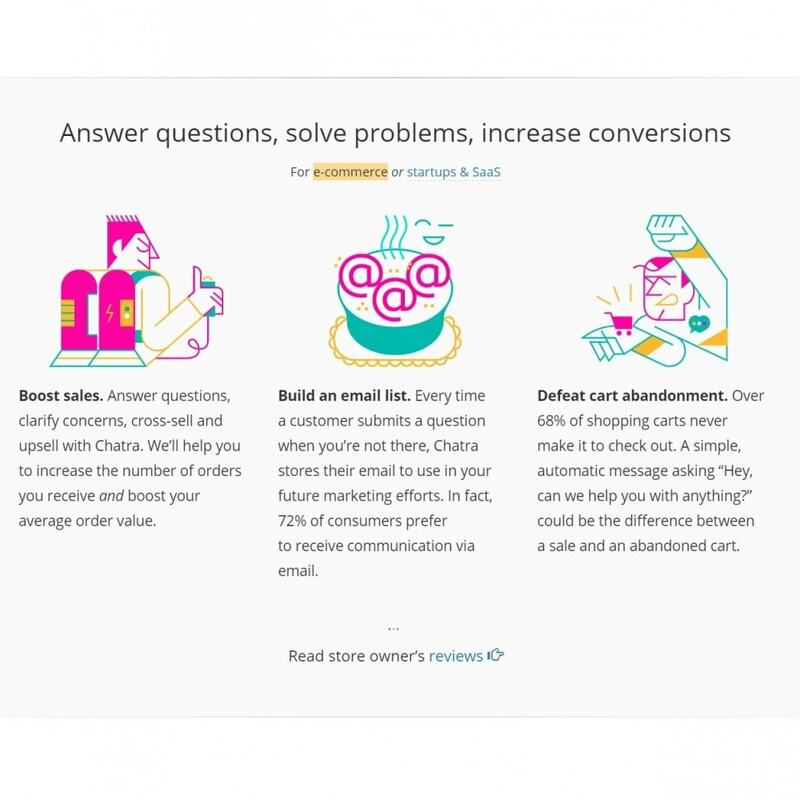 Get inside their head - Save time by preparing answers while visitors are still typing and impress them with the speed of your reactions. Has the capability for group chats. - Agents can access all conversations, including those assigned to other team members, and lend a hand when needed. Customers don’t expect this, and it makes your team look super attentive! Works everywhere - Chatra works on everything, even a Nintendo 3DS. 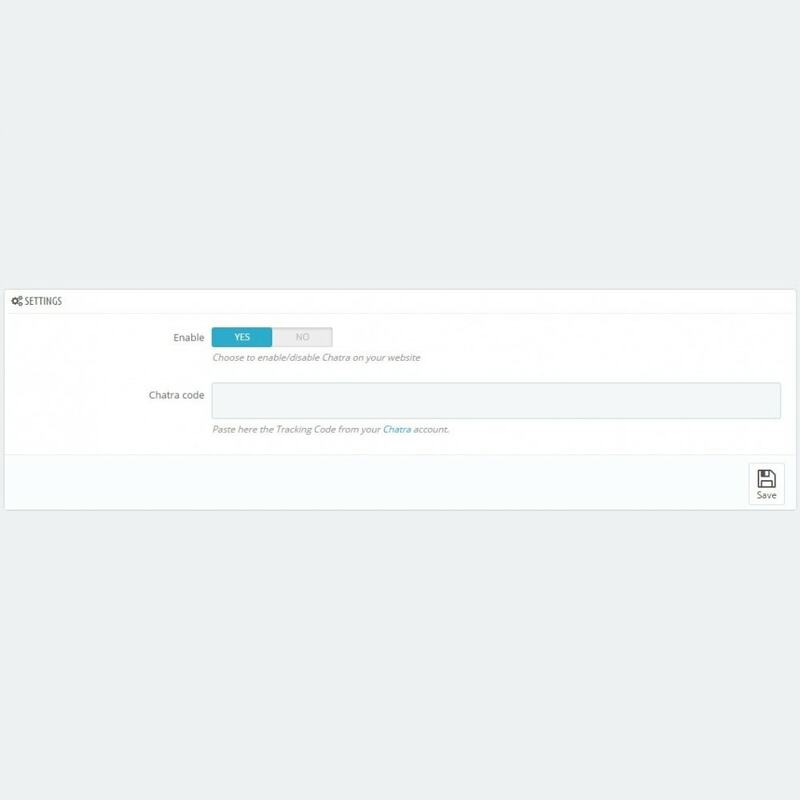 No more nameless visitors - Chatra automatically generates colors and names for website visitors to make it easier for agents to keep track of them. 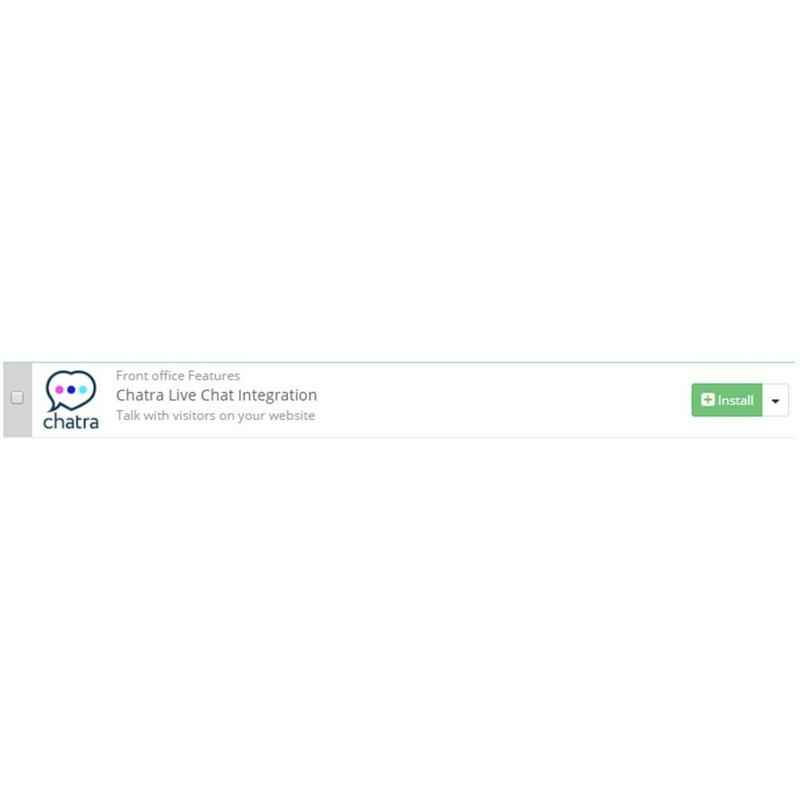 Encrypts everything - What happens in Chatra stays in Chatra, thanks to SSL-enсryption. 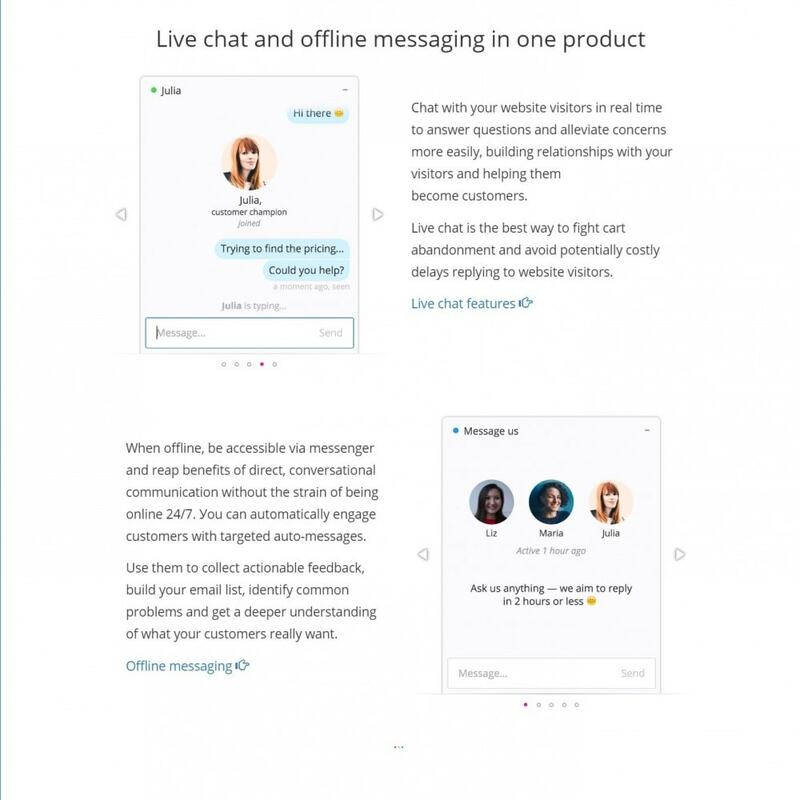 Intelligent chat distribution - Conversations are taken by the first to react. If an agent doesn’t answer in a certain timeframe, the chat is offered to all online team members. 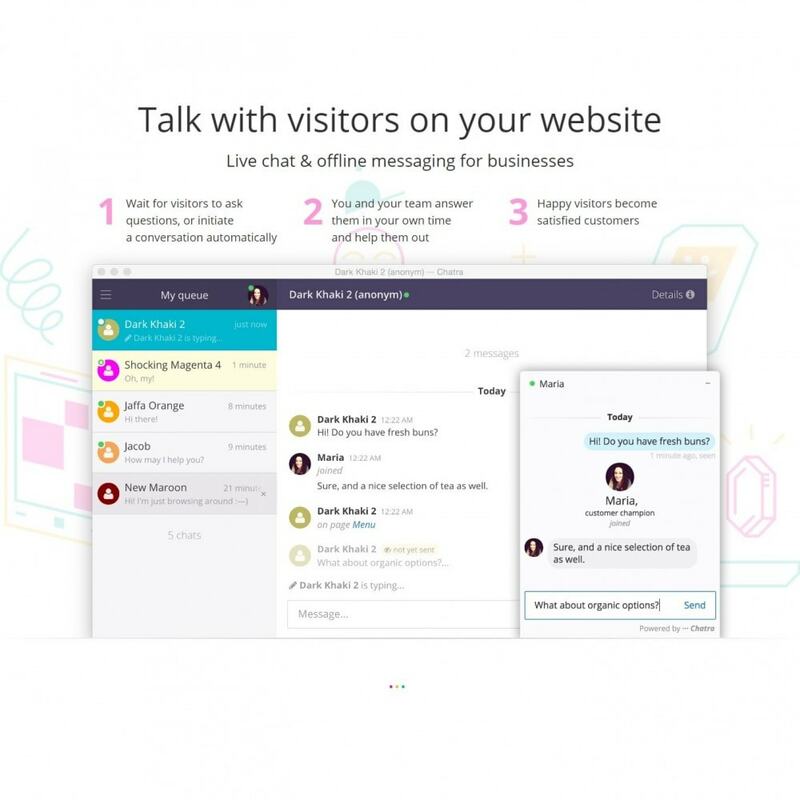 Unlimited chat review - Any number of agents (irrespective to the plan) can see what’s going on online and start chatting instantly as soon as somebody else quits. You can also use your iPhone to review chats while answering someone on your computer. If something urgent comes up on iPhone, you can switch which device you’re answering from instantly. Your support team agents aren’t robots, and neither are your potential customers. So why do so many pieces of live chat software treat them like they are? Helpful features are a good start, but they’re not enough for great communication. That’s why we’ve done our best to add a little magic to Chatra to make it really special.